Abu Dhabi: February 5 has been declared a holiday for private-sector employees holding permits to participate in the Papal Mass that will take place at Zayed Sports City in Abu Dhabi, during Pope Francis’s visit to the UAE. The Pope will visit from 3rd to 5th of next month, the Ministry of Human Resources and Emiratisation announced on Wednesday. 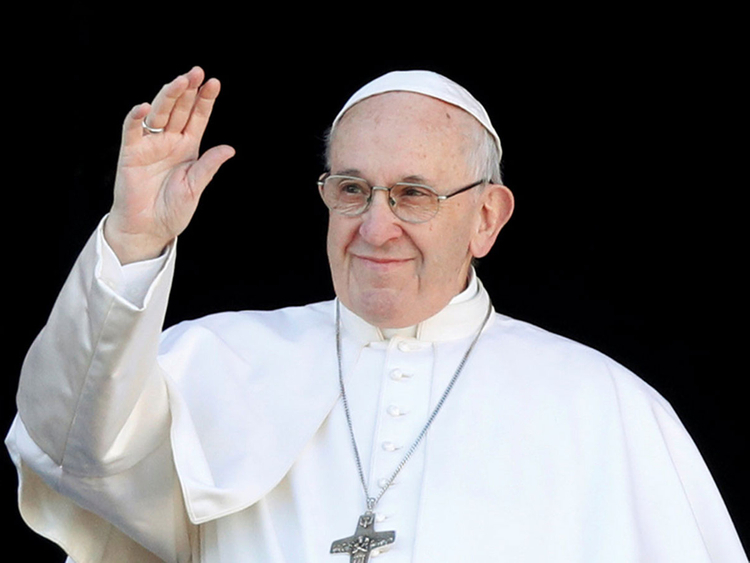 Pope Francis will hold a papal mass in Abu Dhabi on February 5. This is as part of its commitment to grant employees in the private sector the opportunity to take part in the event. The holiday for permit holders underlines the UAE’s commitment to acceptance and open-mindedness during the Year of Tolerance, and its ongoing dedication to facilitating inter-faith dialogue. The visit of Pope Francis, the head of the Roman Catholic Church, to the UAE is at the invitation of His Highness Shaikh Mohammad bin Zayed Al Nahyan, Crown Prince of Abu Dhabi and Deputy Commander of the UAE’s Armed Forces. The Pope will participate in the “International Interfaith Meeting on Human Fraternity”. The papal visit – the first made by a Catholic Pope to the Arabian Peninsula – reflects the constitutional right of all residents to freely practice their religion. Tolerance in the UAE is empowered by a National Tolerance Programme and the UAE Charter of Tolerance, Coexistence and Peace. The Charter is designed to spread values first laid down by the late Sheikh Zayed Al Nahyan and the founding fathers of the UAE.